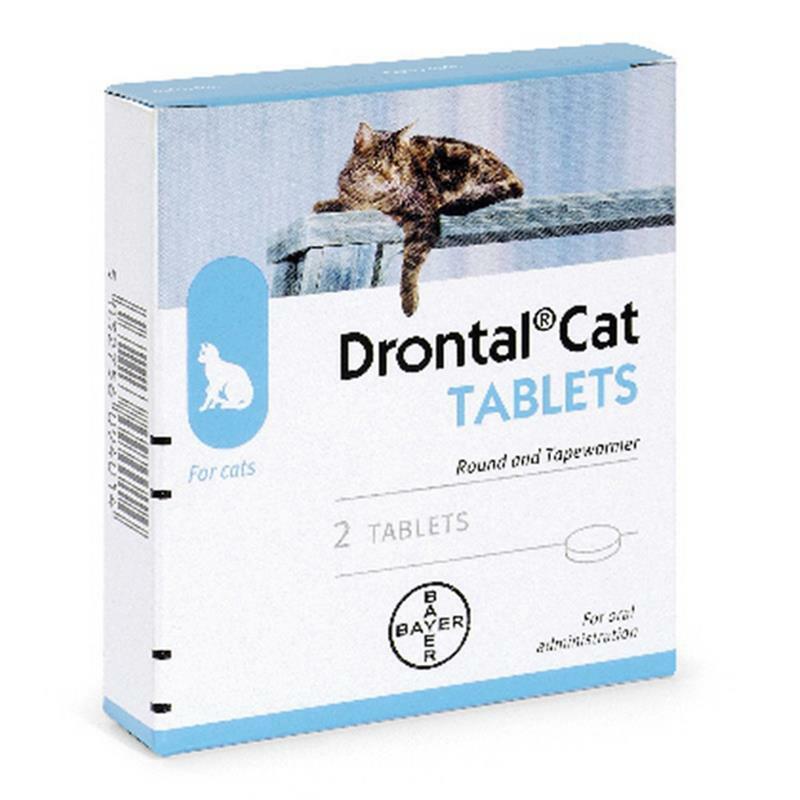 Drontal Cat - 2 Tablets. A coated white to pale yellow tablet containing 230 mg pyrantel embonate and 20 mg praziquantal. Drontal works with a single dose and kills all common intestinal worms found in cats in the UK. 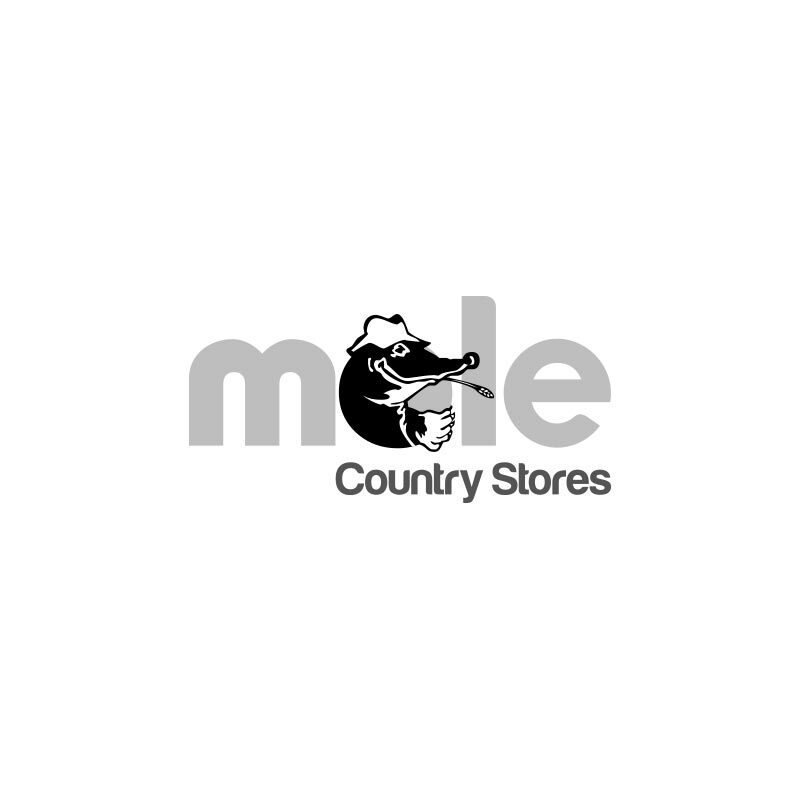 For the treatment of gastrointestinal roundworms and tapeworms for cats. Ascarids: Toxocara cati & Toxascaris leonina. Tapeworm: Dipylidium caninum & Taenia taeniaeformis. Dosage & Administration: Give 1 tablet orally per 4 kg bodyweight. The coated tablets should be given directly but if necessary can be disguised in food. The tablets are scored into halves to enable a range of weights to be treated. Not to be used during pregnancy but may be used during lactation. LICENSED FOR CATS AND KITTENS ONLY.